Lawyers Travel provides actionable insight with travel and expense integration, on-demand global reporting and real-time travel intelligence. These tools give law firms the power to identify and attain new savings opportunities and increase travel policy compliance. 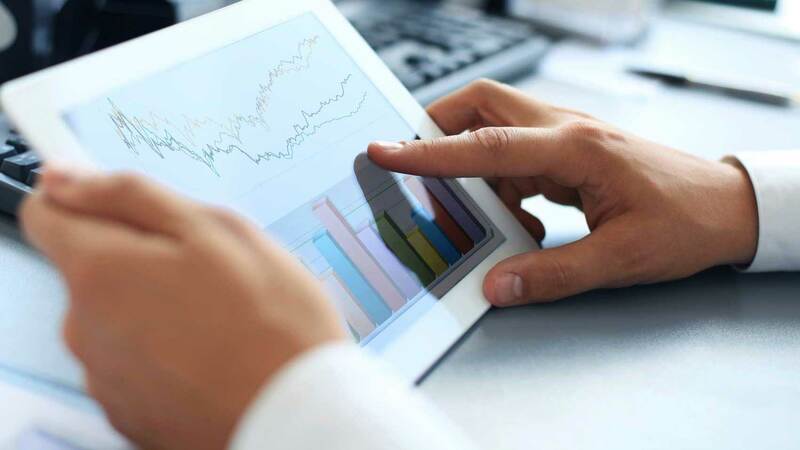 Benchmark travel patterns, track compliance, analyze spend and uncover cost savings opportunities. 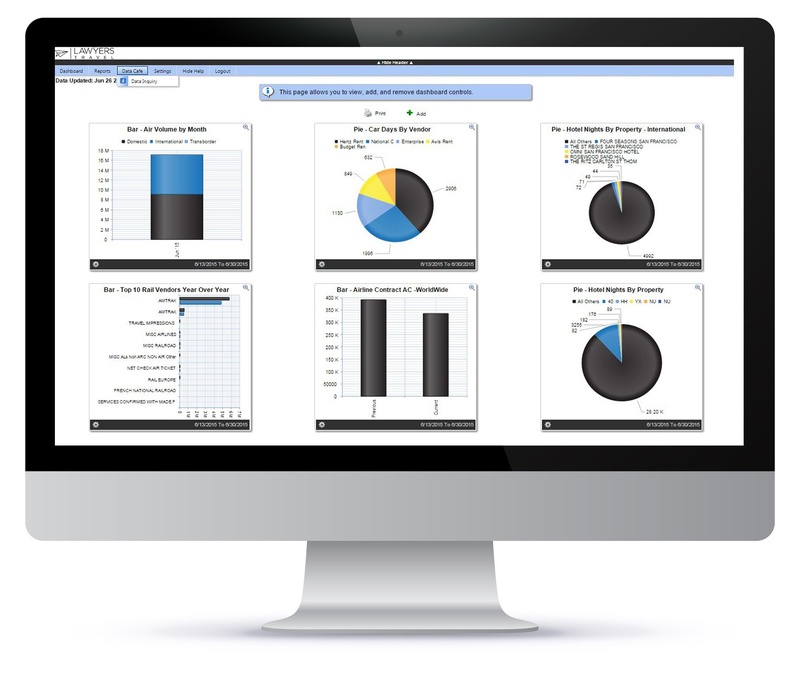 Lawyers Travel's LAWTECH OnDemand and LAWTECH Analytics, user friendly data management tools include both interactive dashboard capabilities and standard travel management reports. 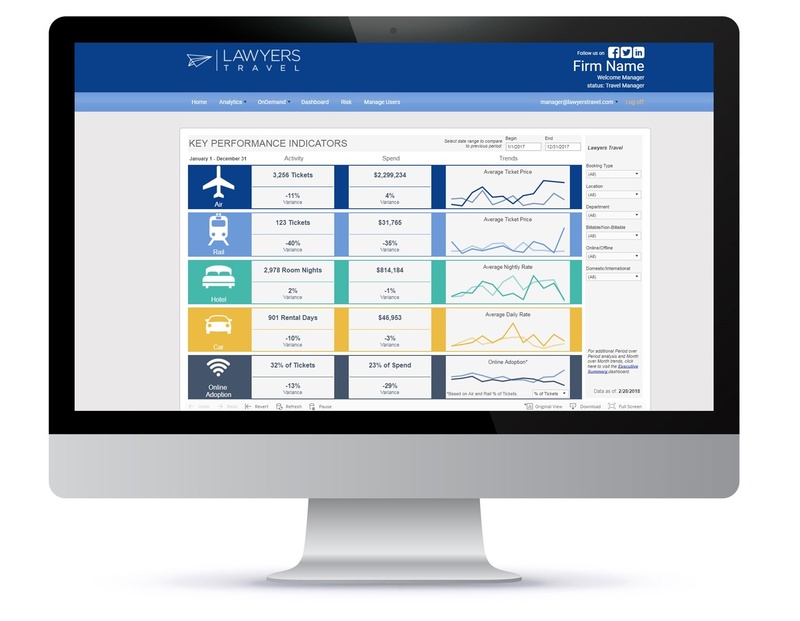 Real time analytics through our advanced business intelligence tool with interactive dashboards to track policy compliance, benchmark your firm's travel spend against other similar law firms and identify savings opportunities. Travelers save time with Lawyers Travel's integrated, mobile Travel & Expense and law firms gain a new level of insight and control over firm travel expenses including client/matter number, open booking and booked vs. billed comparisons. Identify active situations and potential risks. Monitor traveling employees globally 24/7/365 and enact your firm's crisis management plan. Connect with affected travelers via real time mobile communications and safety notifications. All of your firm's vital travel program information, at your fingertips 24/7/365 via a single online point of access. 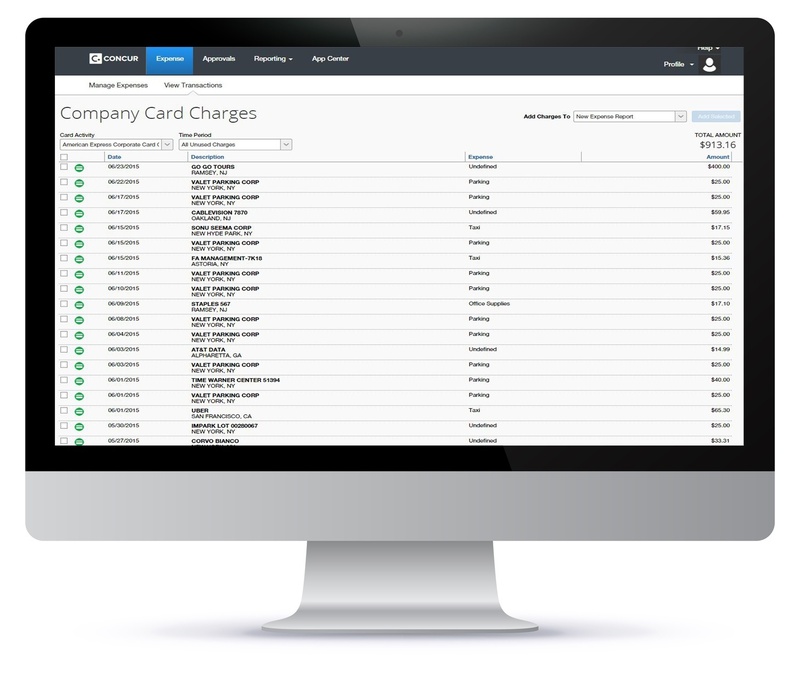 Drill down into LAWTECH OnDemand Reporting, LAWTECH Analytics, LAWTECH Risk alerts and traveler tracking and a searchable database of all traveler invoices and itineraries. 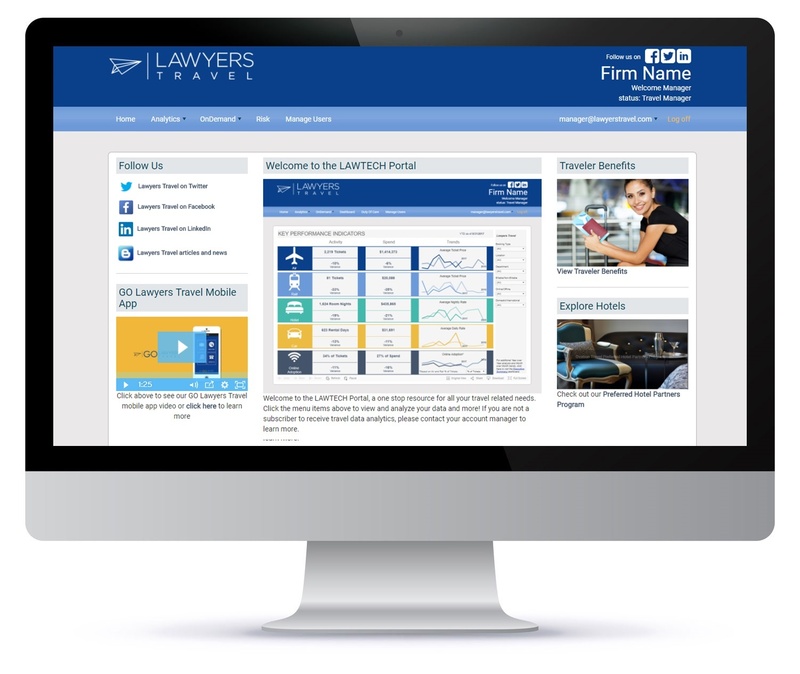 Lawyers Travel's portal gives law firms travel intelligence for strategic travel program analysis and decision making.